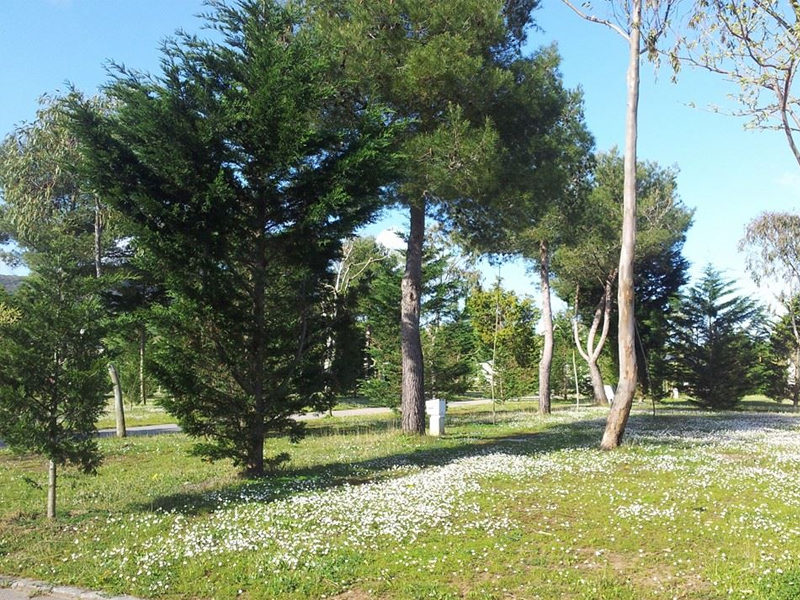 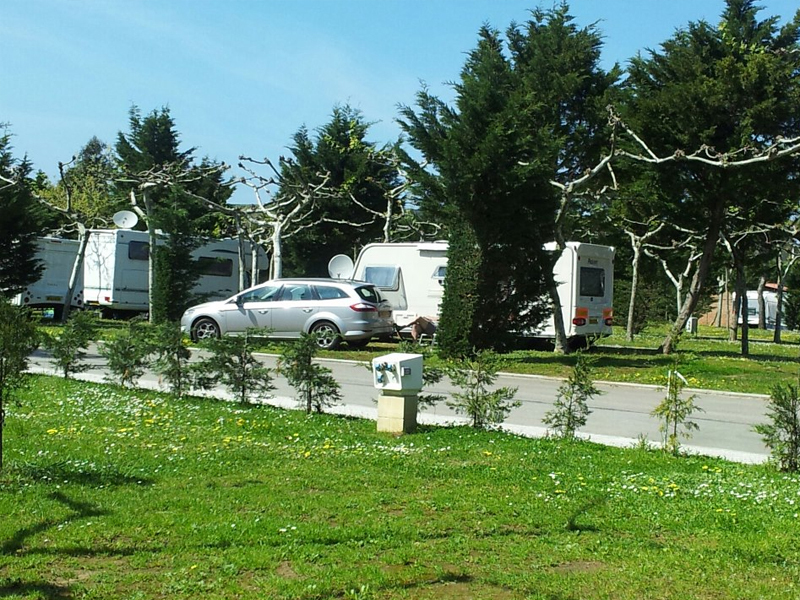 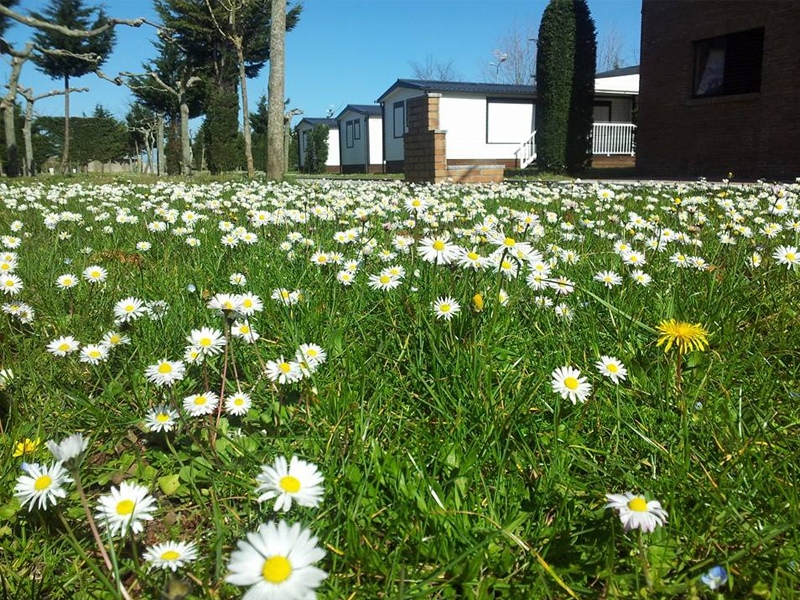 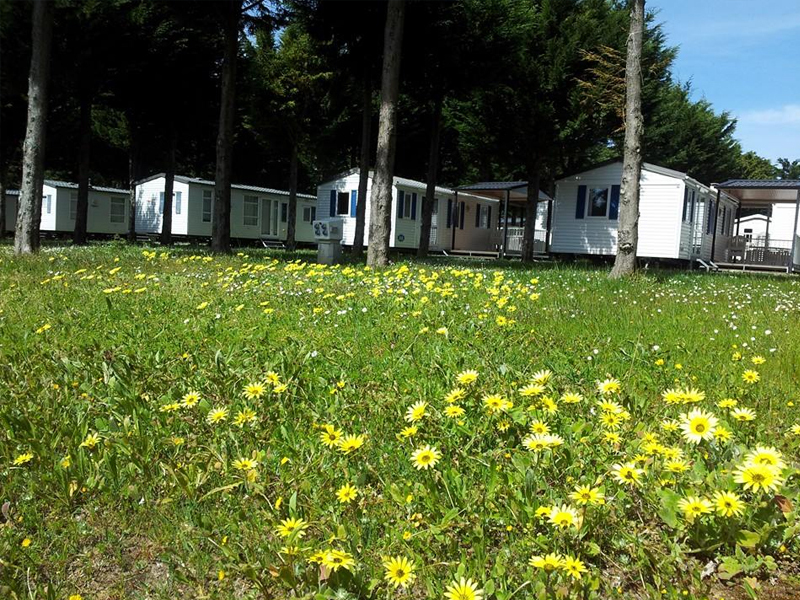 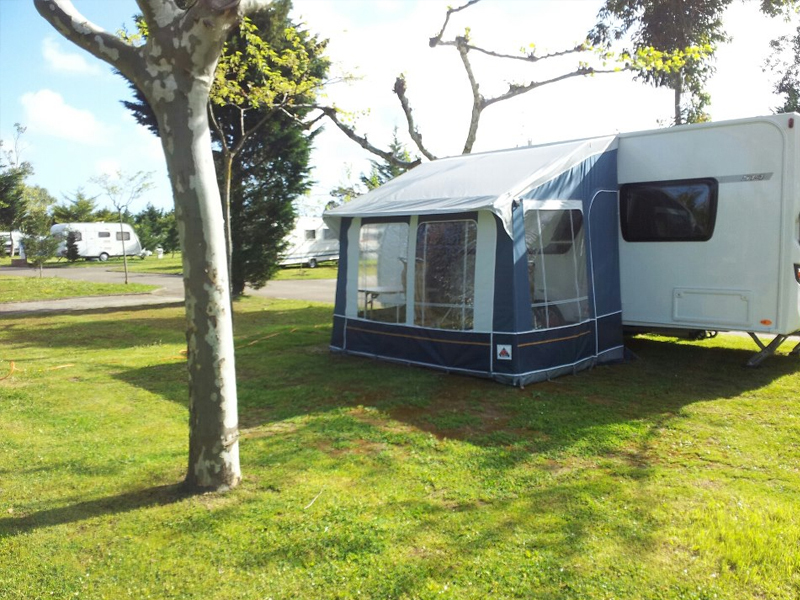 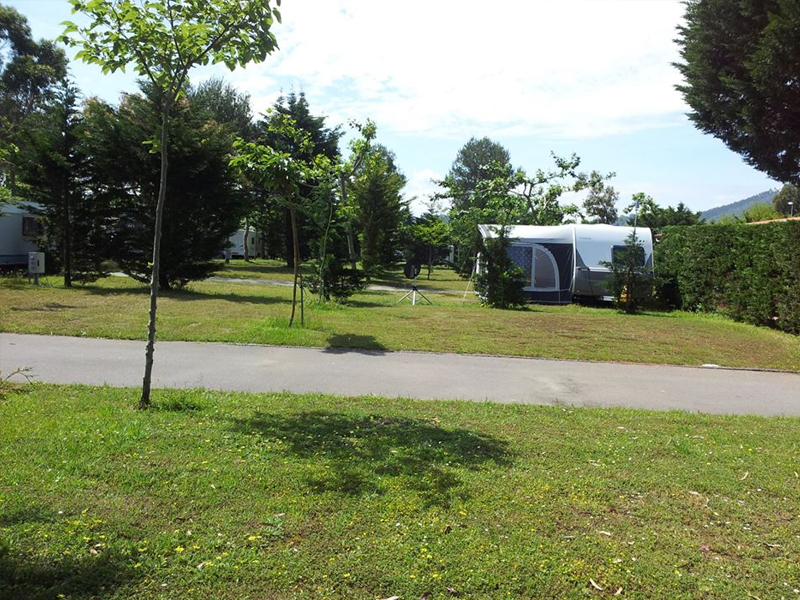 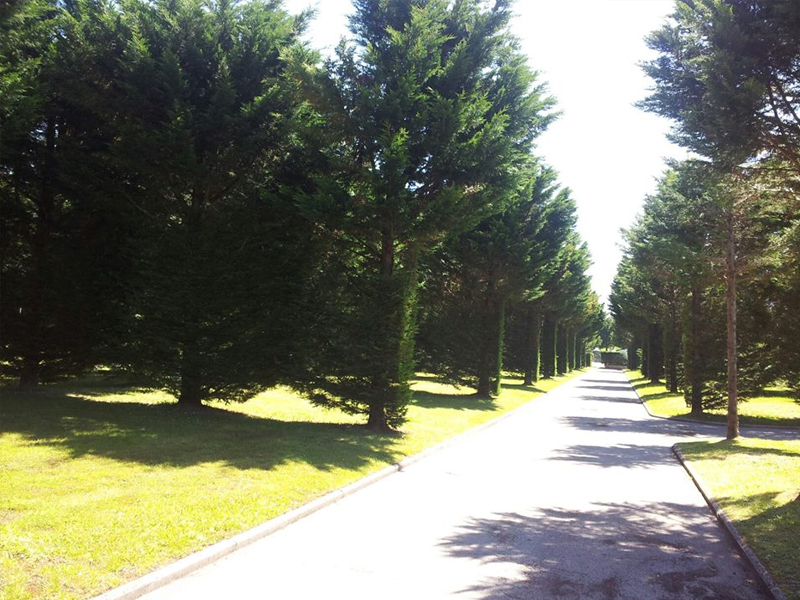 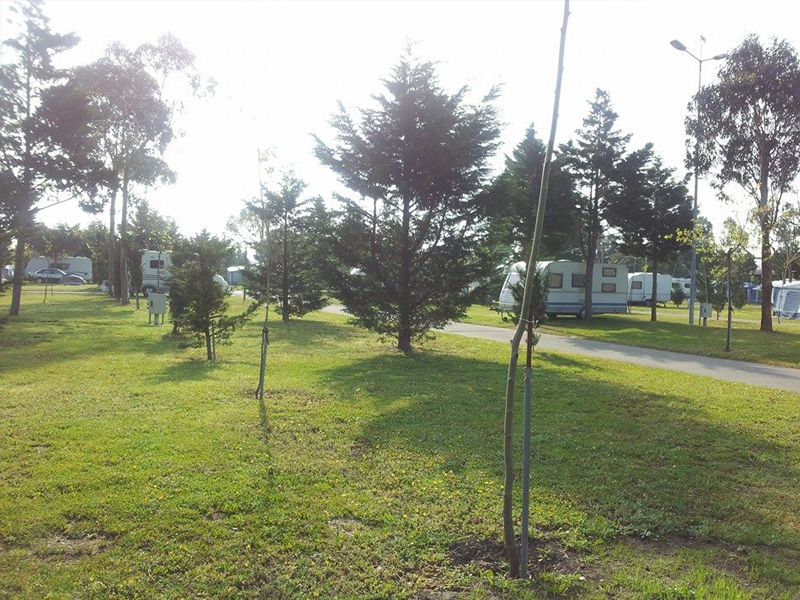 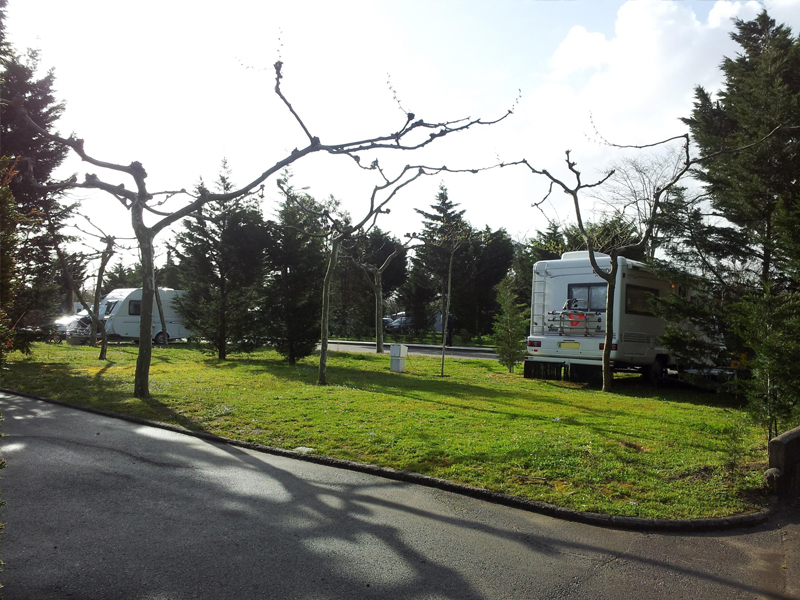 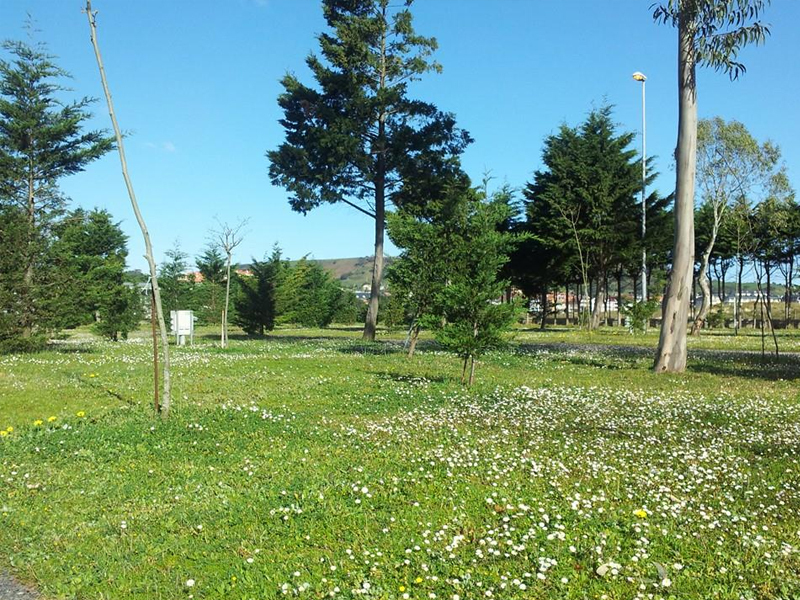 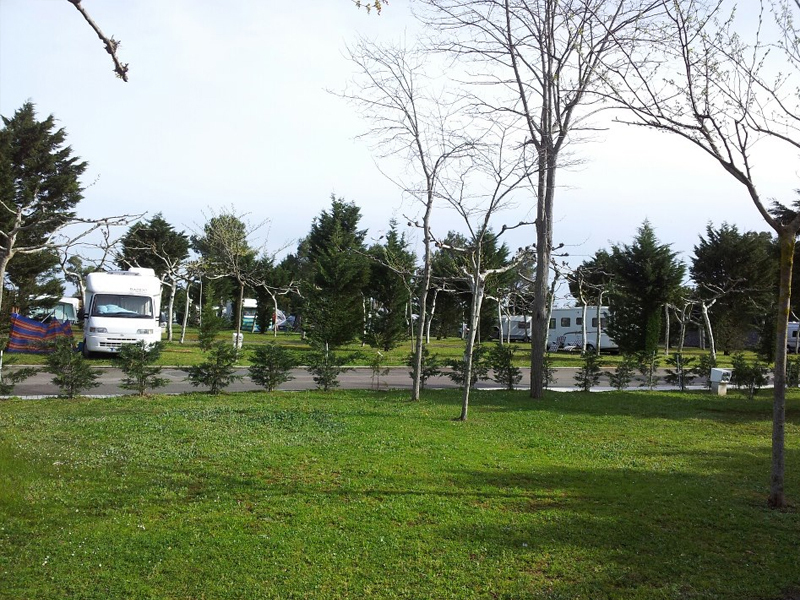 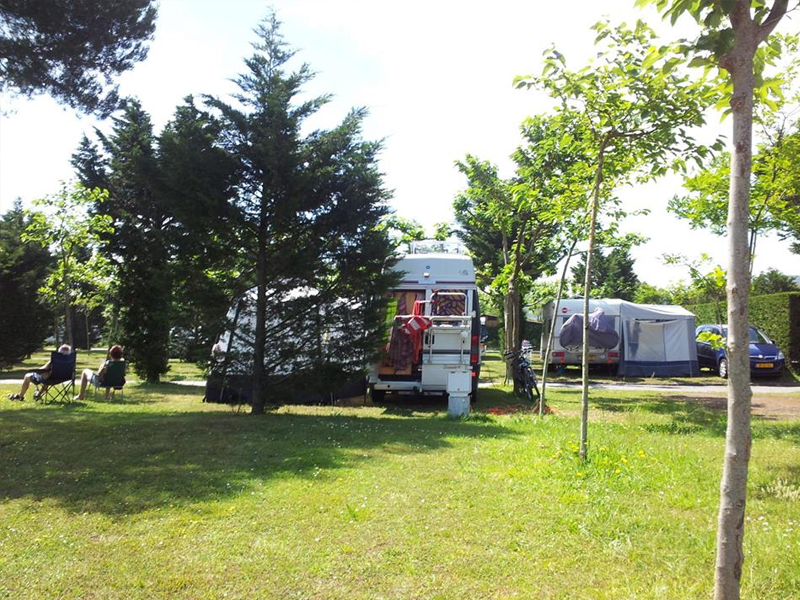 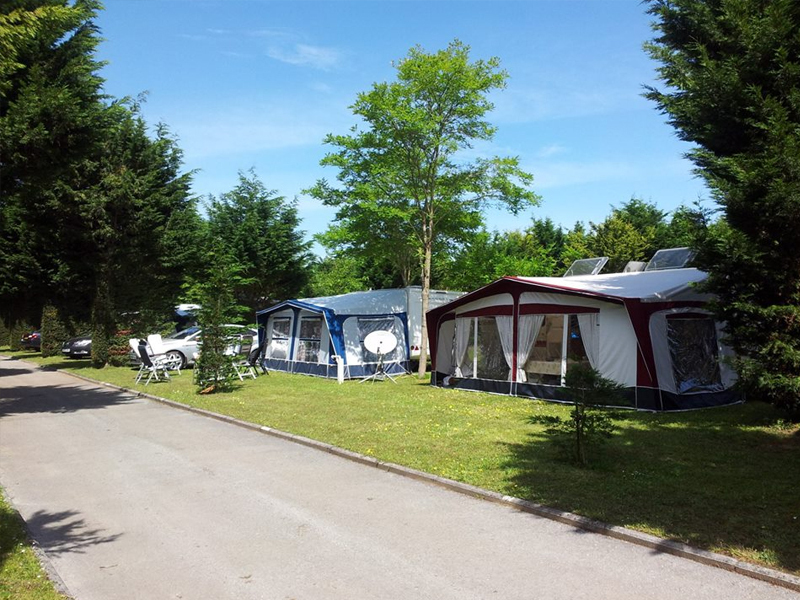 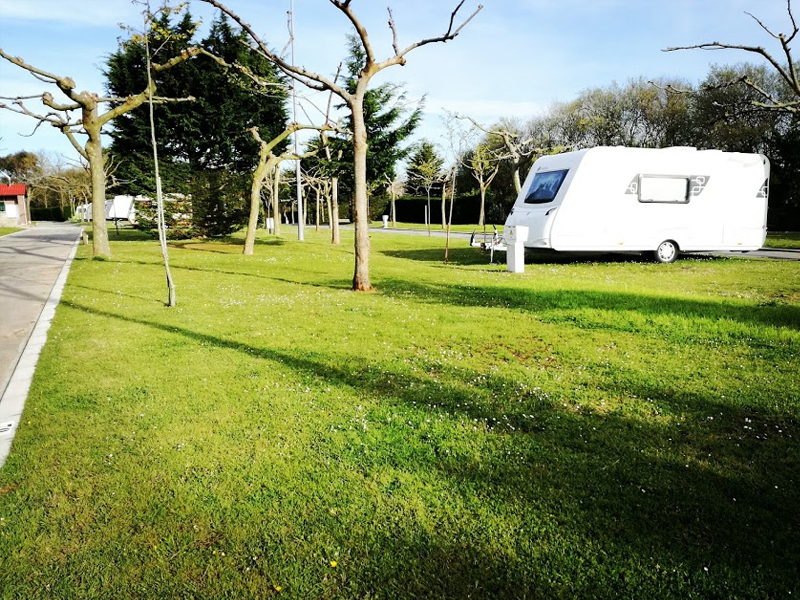 All our touring pitches are equipped with electricity (1320W – 6 amps) and spanish TV socket. 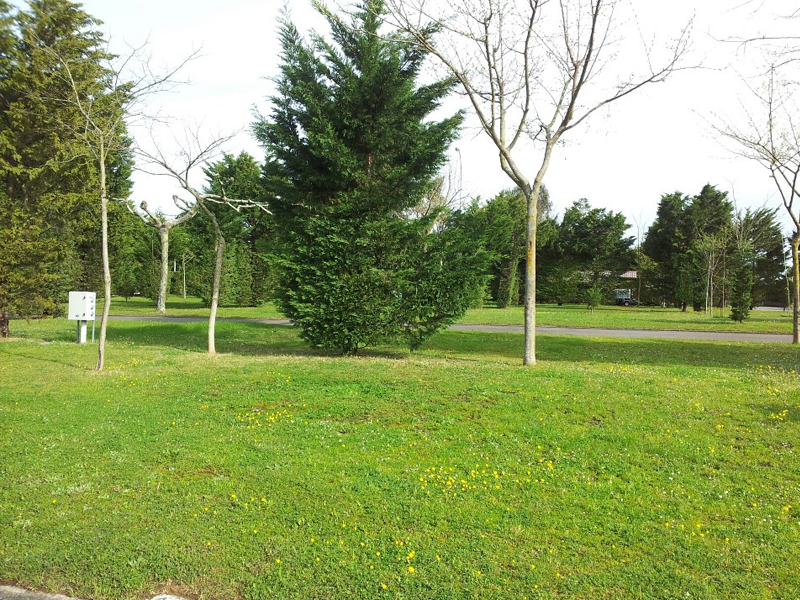 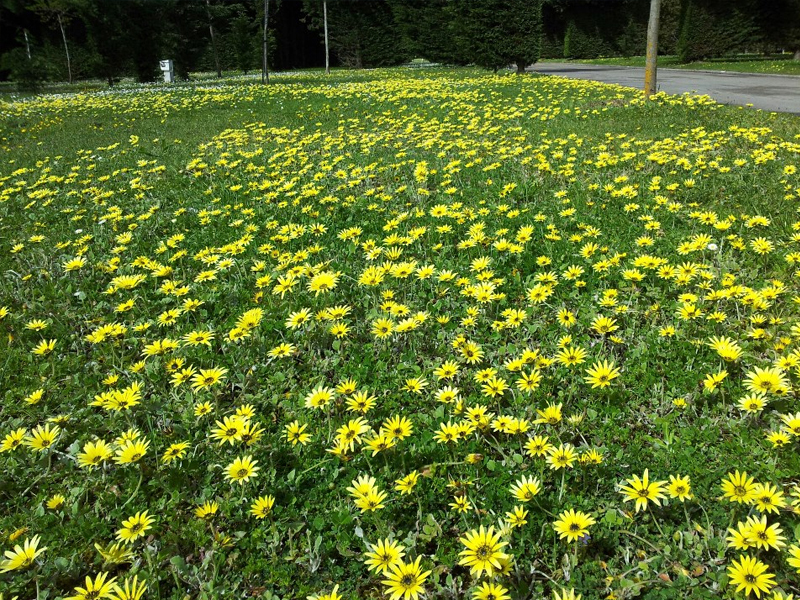 Its size is about 70 to 90 square meters. 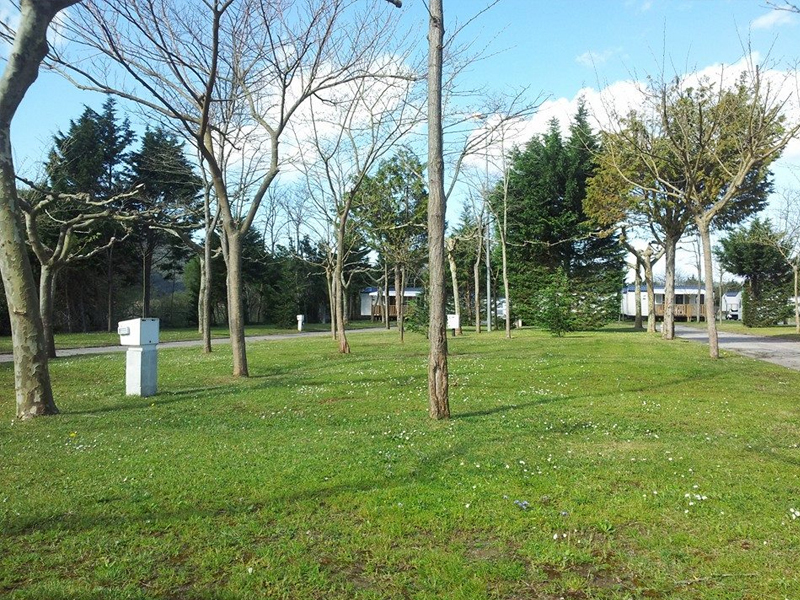 Plots are not yet equipped with water supply or sewage, although there are fresh water taps and chemical toilets at various strategic points. 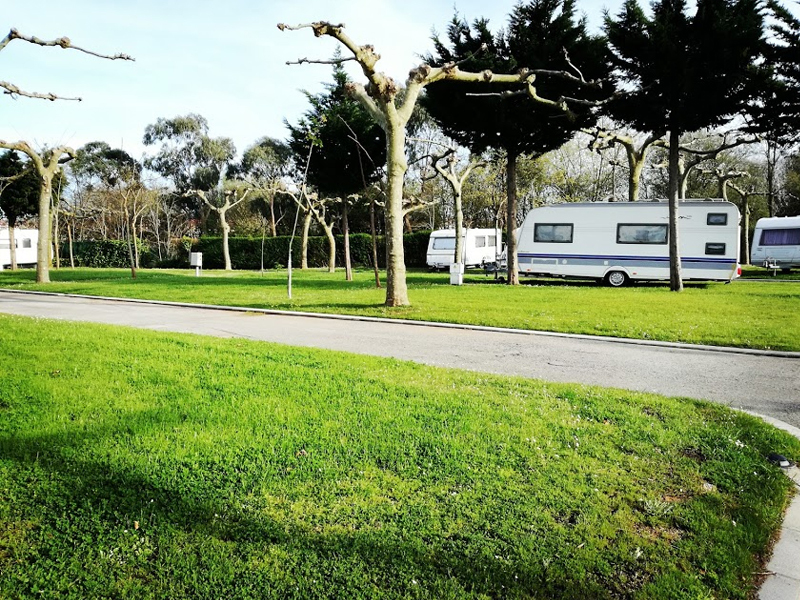 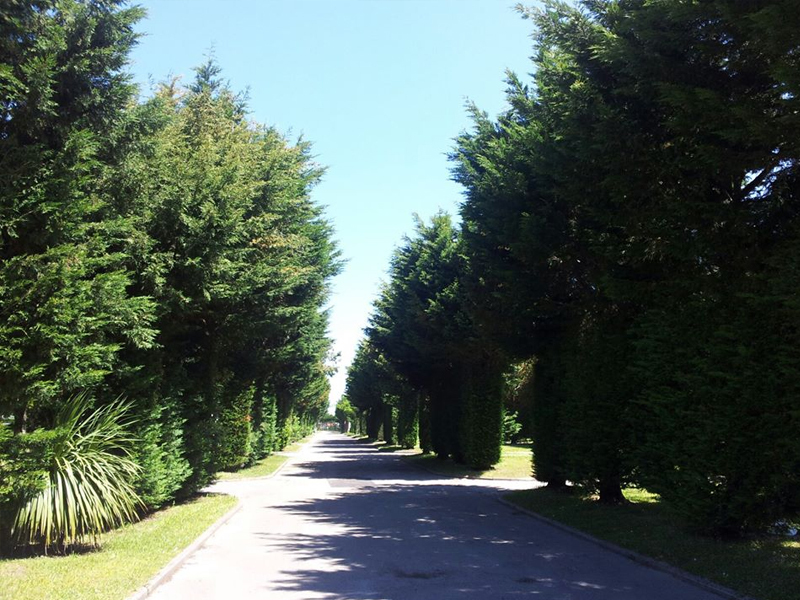 Campsite is in most very shady except near the beach so clients are free to choose their emplacement on arrival, always in the areas open to public. 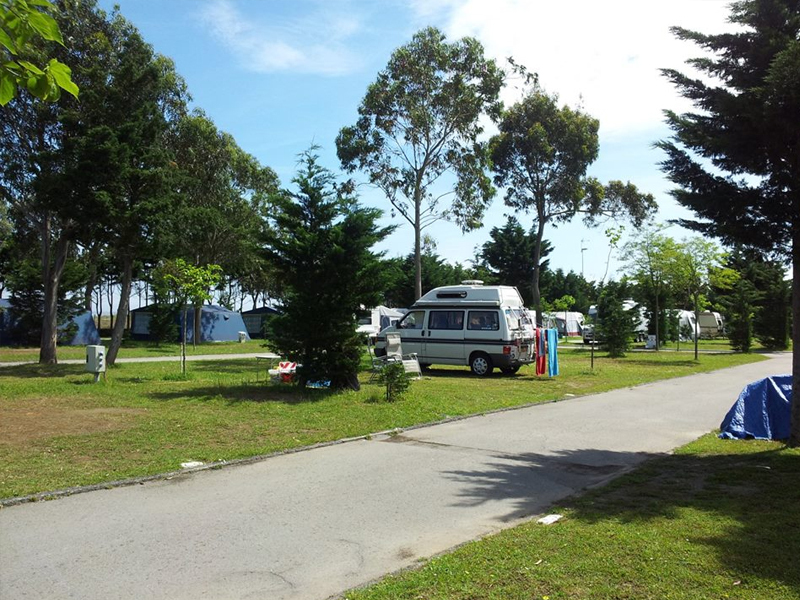 But during our high season days, if campsite is very full, Campsite Management will designate each client its emplacement number and there will be no free choice possibility. 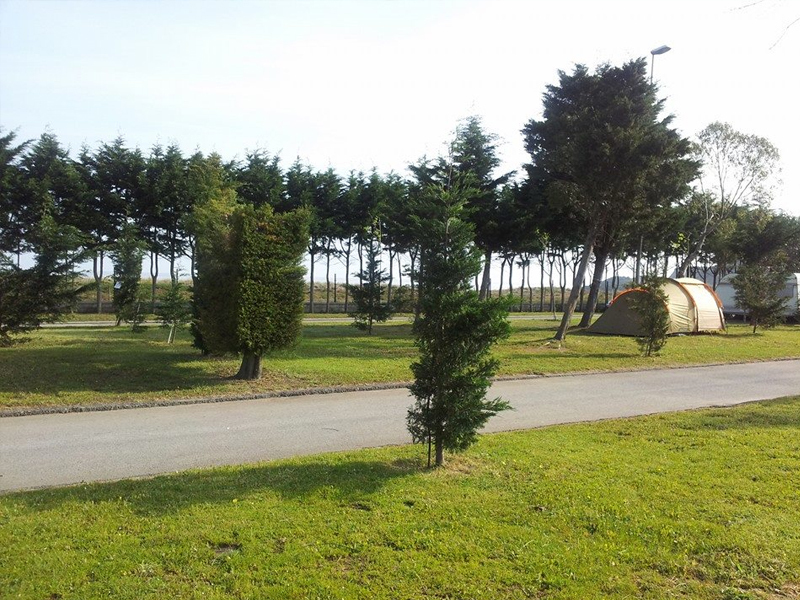 * Extra tents only allowed if previously authorized by Campsite Management.